Singapore’s luxury property segment saw a 42 per cent drop quarter-on-quarter says a research report by List Sotheby’s International Realty. The report said the local luxury property segment as a whole took a hit after the property cooling measures with 13 Good Class Bungalows (GCBs) being sold along with 1 bungalow in Sentosa Cove and 61 luxury apartments. 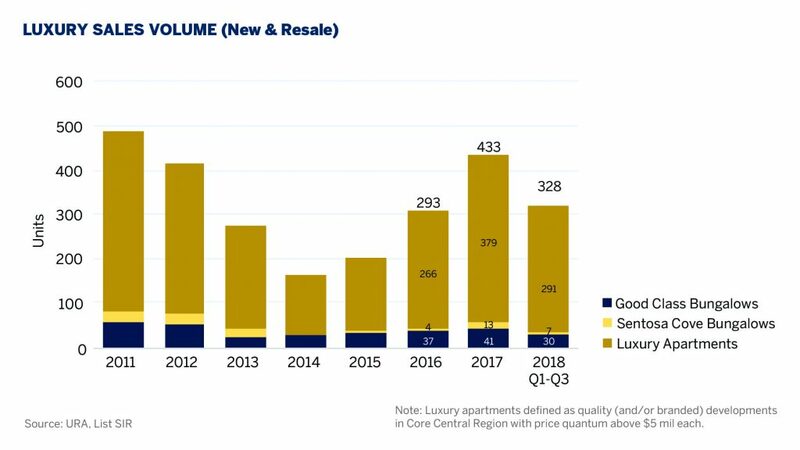 This is a drop of 42% from the 8 GCBs, 4 Sentosa Cove bungalows and 119 luxury apartments sold in Q2 2018. List Sotheby’s said these figures show that the cooling measures have a greater impact on the luxury property segment of Sentosa Cove and luxury apartment segments than on the GCB segment. 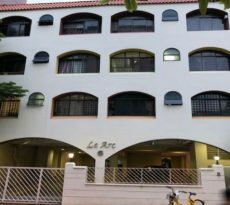 The reduced sales in the first 2 luxury property segments could be attributed to a drop in foreign and permanent resident (PR) buyers who are hit by the higher ABSD rates, said the niche real estate services company. It added that as GCBs are restricted properties which only locals can buy, the segment was relatively more resilient. GCBs are restricted properties and only Singapore citizens are eligible for ownership. 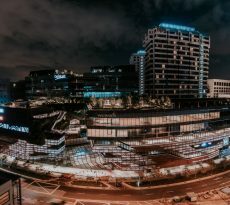 An earlier report by List Sotheby’s noted that in recent years, GCB buyers tend to be families who are upgrading from smaller bungalows, Singaporean entrepreneurs in their late 30s as well as newly-minted high-net-worth (HNW) citizens. This group is likely to continue to support the GCB market in the luxury property segment. While foreigners are allowed to own bungalows in Sentosa Cove, the additional buyer’s stamp duty (ABSD) is still a daunting factor to a foreign buyer. The cooling measures involve raising the ABSD for home buyers and reducing the loan-to-value (LTV) ratio by 5 percentage points for all housing loans granted by financial institutions. For Singaporeans and PRs buying a second, third or subsequent residential property, the ABSD is raised by 5 percentage points. For foreigners, the ABSD is raised by 5 percentage points; while for entities including companies, it is raised by 10 percentage points. The research report by List Sotheby’s Associate Director of Research, Ms Han Huan Mei, said looking at the property market as a whole, the caveats lodged for all transactions in Q3 show that 4,433 buyers (80%) were Singaporeans, 752 buyers (14%) were PRs and 307 buyers (6%) were foreigners. These numbers are lower than in Q2: 5,557 Singaporeans (79%), 1,034 PRs (15%) and 375 foreigners (5%). As for developers, they have to pay an ABSD of 5 per cent that is non-remittable upon the purchase of residential development sites. 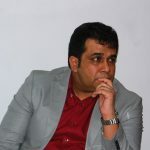 If they fail to complete the residential project as well as sell all its units within 5 years of acquiring the site, they will be liable to pay another ABSD of 25 per cent with interest. 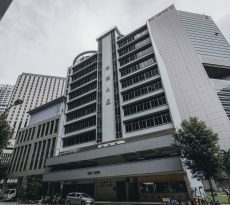 List Sotheby’s report noted that the hike in the costs of acquiring residential land not only shaved the prices which developers were willing to pay for land, it also brought the en bloc sale cycle to the end of its season. The luxury property segment still remains a good value proposition because prices are still at attractive levels and the stock of luxury homes remains limited. Investment from foreign property buyers is expected to drive the property market prices to levels not seen in recent years, said DBS in a report released in March. It noted that transaction values are tracking above expectations in the first three months of 2018. Singapore’s strategic location and its vibrant economy were strong pull factors for foreign buyers as there are no restriction on foreign purchase. Low annual interest rates for loans and an active resale market are other reasons why foreigners continue to invest in luxury homes here. Are you planning to invest in the luxury property segment but ensure of funds availability for purchase? Don’t worry because iCompareLoan mortgage broker can set you up on a path that can get you a home loan in a quick and seamless manner. We are the experts who do the work for you for free, while you lean back, rest and rely on our professionalism at absolutely no cost to you.